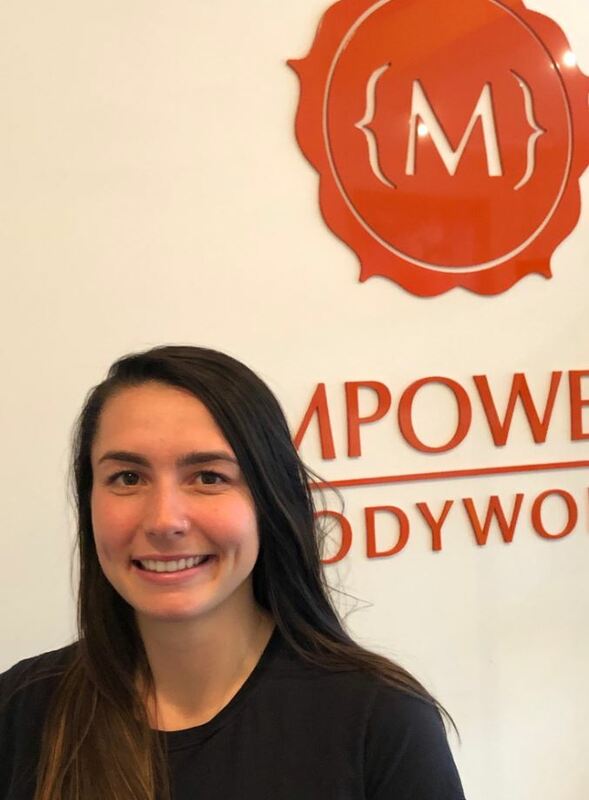 Originally from the North Fork of Long Island, Sara is a graduate of Pacific College of Oriental Medicine and a NYS Licensed Massage Therapist. For Sara, massage is much more than a feel good luxury. She believes massage is a necessity that should be incorporated into clients wellness routines as often as possible. Sara believes in the body’s ability to heal itself and utilizes different techniques to facilitate this process. She combines intuitive listening to the body and clinical education to provide soothing and effective massages. Sara enjoys integrating Swedish, Deep Tissue, and myofascial techniques into her sessions. Sara was great! Worked on the areas I needed help with, felt better afterwards. Highly recommended. I started 2019 with a heavy exercise regimen only to quickly find myself sore and stiff, so I booked a sports massage with Sara. She was outstanding! She was professional, therapeutic, and addressed all my issues. I feel rejuvenated. Highly recommend! I’ll be back. Excellent therapist. Warm, caring personality. This was my second massage with Sara. She spent extra time on my problem area but still managed to give me a balanced massage leaving me relaxed and relatively pain free. Sara did a great time addressing my muscle tightness. Thanks! Sara listened carefully to my requests in terms of pressure and areas I wanted to focus on. The results were excellent. She really seems to care about the outcome and was very attuned to the stress in my neck and back. I look forward to more sessions with her. Thank you very much.